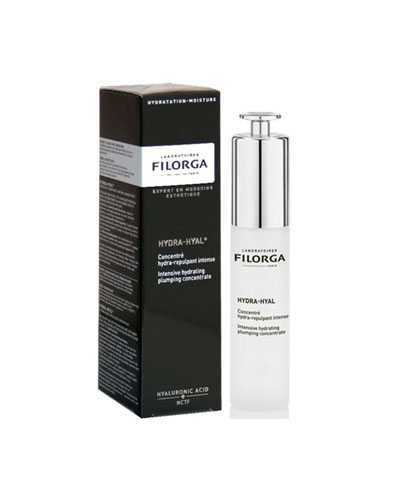 Filorga Hydra-Hyal Intensive Hydrating Plumping Concentrate provides deep and long-lasting hydration to skin. 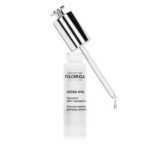 The concentrate is a little sticky but not greasy, it is freshening and can be absorbed quickly. 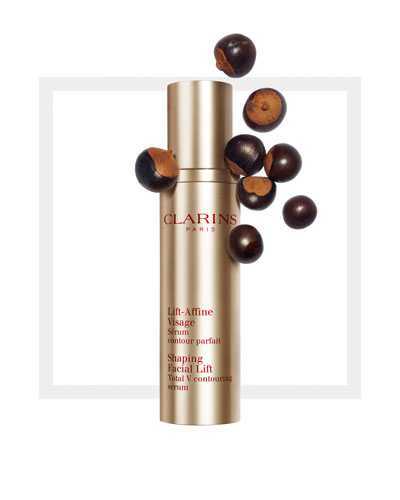 After cleansing skin, apply 2-3 drops to your hands and gently massage the concentrate onto the face. 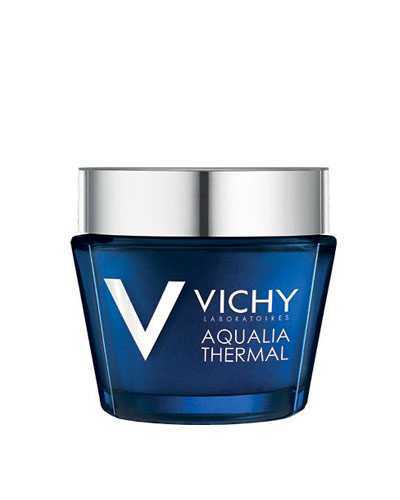 Four different forms of hyaluronic acid: increase efficiently fourfold water lock structure and provide long-lasting hydration. 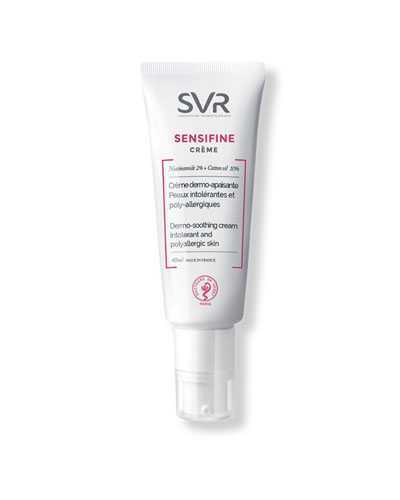 Red algae and galangal extracts: help skin produce hyaluronic acid and provide long-lasting moisture. Patented NCTF Technology: help anti-aging.